My roof is not something I can tackle myself as now too old so needed a roofer and so far after two of them still have a leaky roof. Seems a small repair is not something they want to even do although they advertise "no job too small". roofing repairs asphalt Roofing Metal Roofing roof inspections tar, Rubber and Flat Roofing Tile Roofing Storm Preparedness Roof Tips to Assess and Repair Roof storm damage follow this advice from the roofing pros to check for and fix damage to your roof after a storm. Roof repairs should be done on a sunny day when the roof is completely dry. 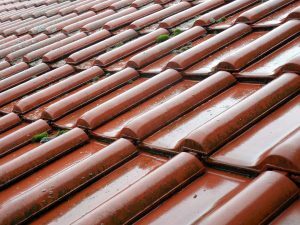 A wet roof is slippery and very dangerous. 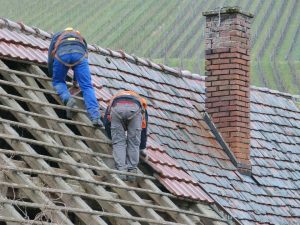 Adequate safety measures must be taken for any roof repairs. Always use safety ropes. On steep roofs, use a ladder framework to provide secure anchoring. Rubber-soled shoes provide the best traction when working on a roof.